Method to help web developers measure the performance of their applications by giving them access to high precision timestamps. 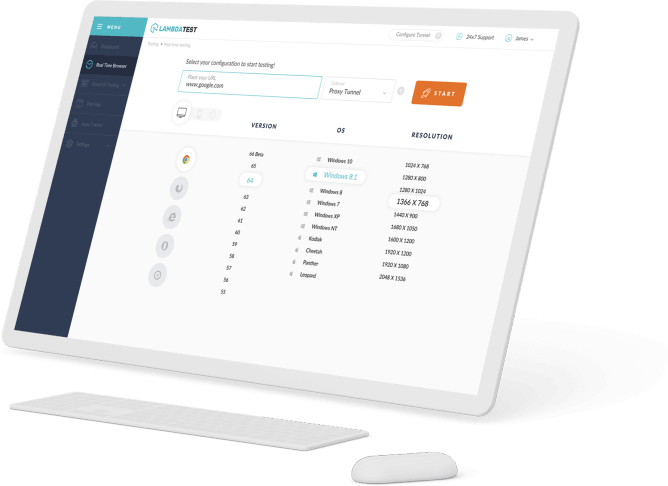 The User Timing interface enables the engineer to make application particular timestamps that are a piece of the program's execution timetable. There are two sorts of client characterized timing occasion composes: the "check" occasion compose and the "measure" occasion compose. check occasions are named by the application and can be set at any area in an application. measure occasions are additionally named by the application however they are set between two checks in this way they are successfully a midpoint between two imprints. This record gives an outline of the stamp and measure execution occasion composes including the four User Timing strategies that expand the Performance interface. 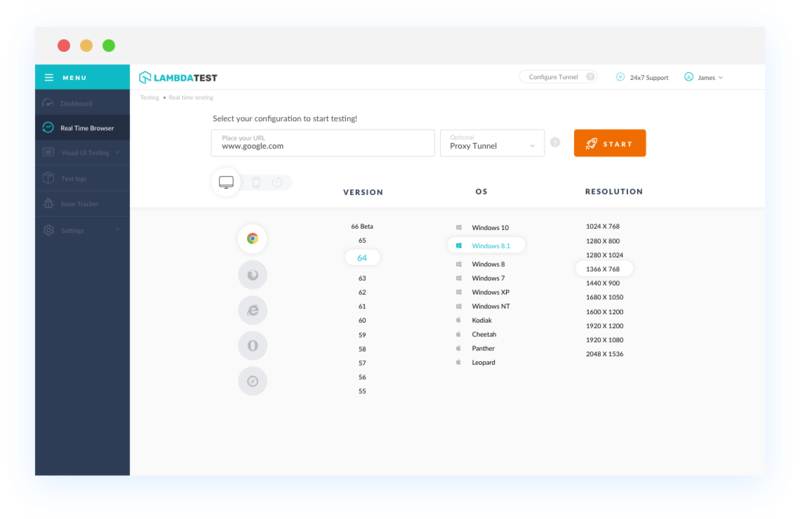 With LambdaTest you can test your website on 2000+ browser and OS combinations for cross browser compatibility issues and ensure that your webpage fallbacks are working fine on browsers that do not support User Timing API. Chrome browser version 4 to 24 doesn't support User Timing API. Chrome 25 to 68 supports User Timing API property. This element is not supported by Mozilla Firefox browser version 2 to 37. User Timing API is supported by Mozilla Firefox browser version 38 to 61. Internet Explorer browser version 6 to 9 doesn't support User Timing API. IE browser version 10 to 11 supports User Timing API. Safari browser version 3.1 to 10.1 doesn't support User Timing API. Safari browser version 11 to 11.1 supports User Timing API. Microsoft Edge browser version 12 to 17 supports this property. User Timing API. Opera browser version 10.1 to 12.1 doesn't supports User Timing API. Opera 15 to 53 supports User Timing API property.